Take care of your car without even getting out of it. 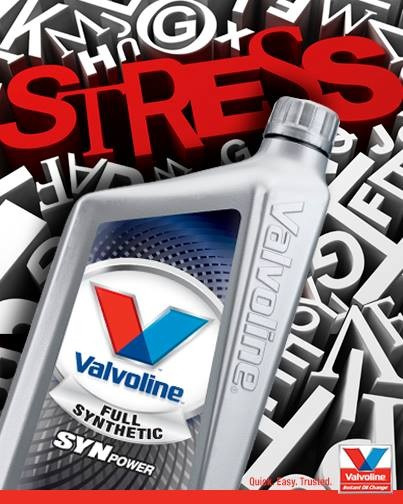 Get a quick and easy oil change from Valvoline in Centreville, VA. 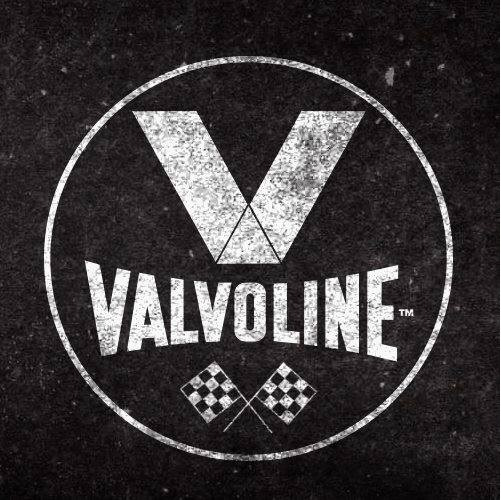 Right now we’re offering coupons to save you money off of conventional or synthetic oil changes. Not only will we save you time, performing oil changes in 20 minutes or less- but we aim to save you money. 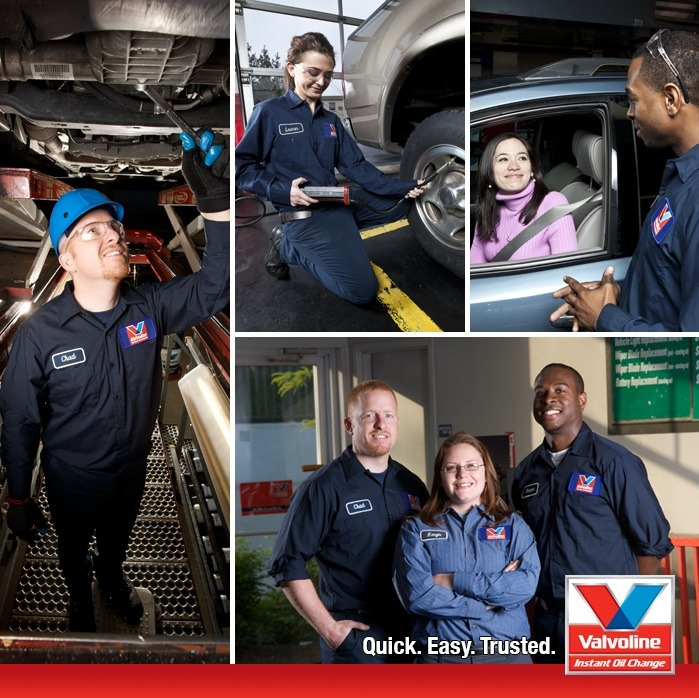 Our oil changes- like the rest of our automotive service- is quick but quality work. We experts handle all of your maintenance needs quickly and conveniently. When you’re in a hurry, we’re always ready to take care of your vehicle on the spot. You can stay in your car for most of our services while our skilled technicians complete the work; we can have you back on the road in less than a half hour. Full-Service Oil Change, Air Filter Replacement, Fuel System Cleaning Service, Tire Rotation, Transmission Service, Cabin Air Filter Replacement, Serpentine Belt Replacement, Gearbox Fluid Replacement, Radiator Service, Fuel Filter Replacement, Air Conditioning Service, Headlight/Taillight Replacement. Synthetic Motor Oil, Synthetic Blend Motor Oil, Conventional Motor Oil, Diesel Motor Oil, NextGen Motor Oil. 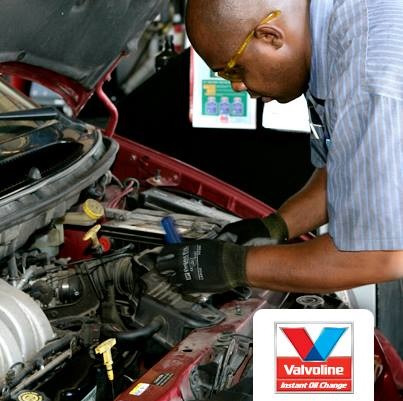 Get your vehicle serviced at the Valvoline Instant Oil change in Centreville,VA. We also service the neighboring areas of Gainesville Sterling, Oakton, Burke, and other nearby Virginia communities.